Piaggio has updated the Vespa ZX 125 with CBS (Combined Braking System) priced at Rs 76,273 (ex-showroom, Pune). 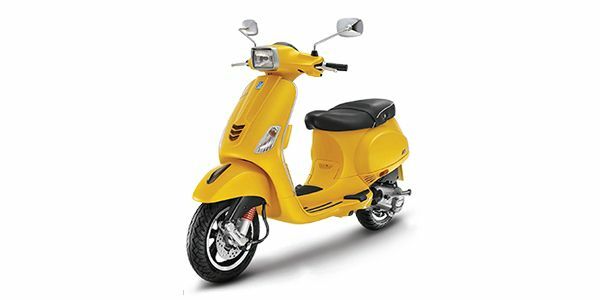 Vespa ZX 125 prices start at Rs. 76,273 (Ex-Showroom). Vespa ZX 125 is available in 1 variants . The claimed ARAI mileage for the Vespa ZX 125 petrol is 60 kmpl.